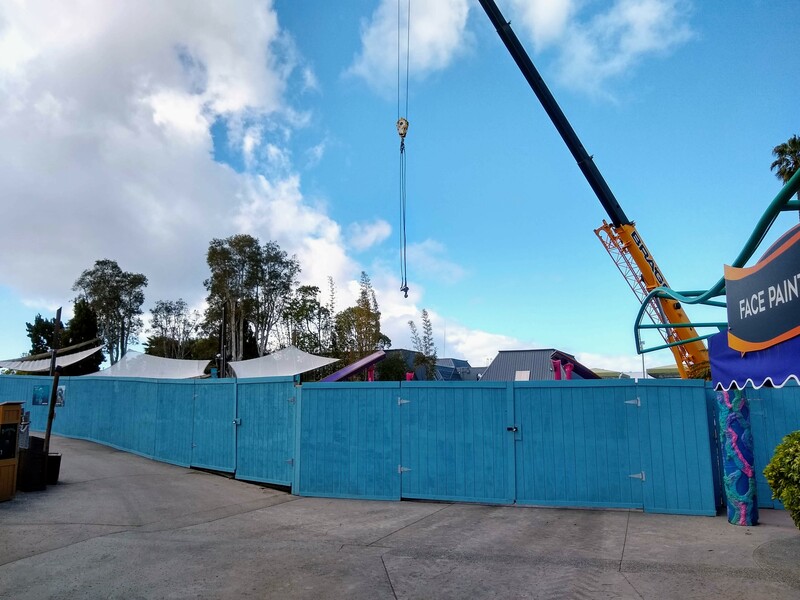 SeaWorld San Diego 2019 - Tidal Twister: Skywarp Horizon : Theme Park News & Construction! Interested to see what this will look like in reality. Last edited by Traintastic26 on February 22nd, 2019, 12:38 pm, edited 3 times in total. I was not expecting a park like SeaWorld to purchase one of these. 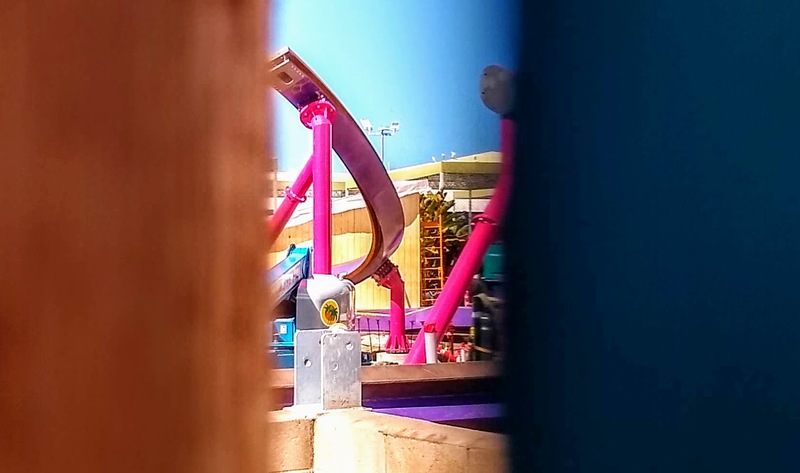 I will believe these leaks if the color scheme and rockwork are true for this coaster. 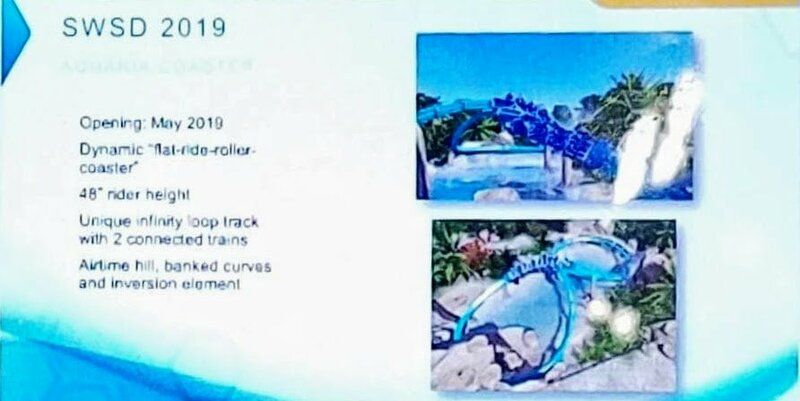 Otherwise, 4 LARGE coasters in 2020 seems way too ambitious for a chain down on their money like Busch. 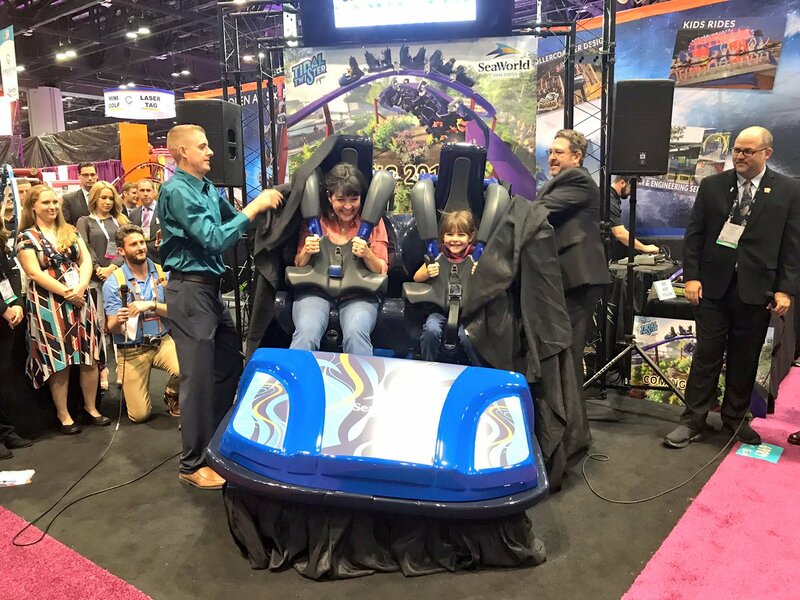 Coming in May 2019- Feel the thrill of this unique dueling roller coaster ride featuring high-speed turns and upside-down twists. Last edited by Traintastic26 on October 10th, 2018, 6:04 am, edited 1 time in total. If these had less capacity, I couldn't see it happening. Definitely interesting in seeing how these ride - they look better to me than the taller versions. 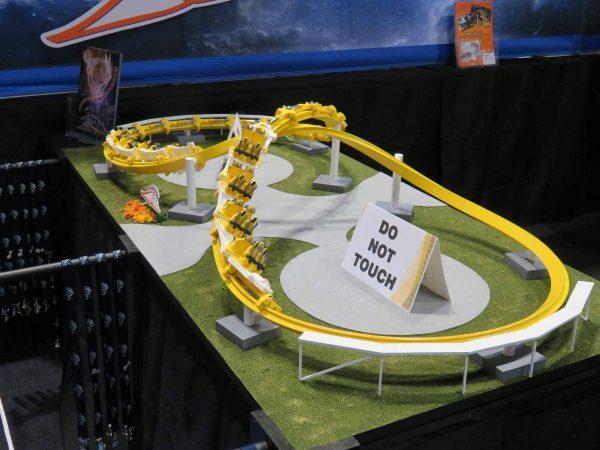 I bet these are going to have the same short program as them larson mobius loops or whatever they were called. Same principle as the taller models the train technically isn't powered for a very very short section of track therefore they (RCDB) class it. That is quite soon? Especially if it opens next year? Or will this open in 2019 after all? This is meant for 2019. It's also just been announced that this will open on May 24th. Skywarp by Skyline Attractions - New Models!